#158 Your car’s tyres and how they perform in hot and cold conditions. Sniff Petrol on Lotus’s future plans and the new Honda NSX. 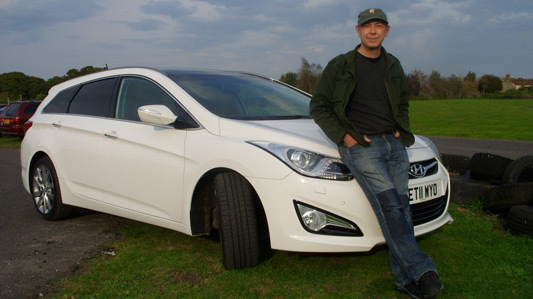 Gareth tests the Hyundai i40 Tourer. We geek out over engine sizes. 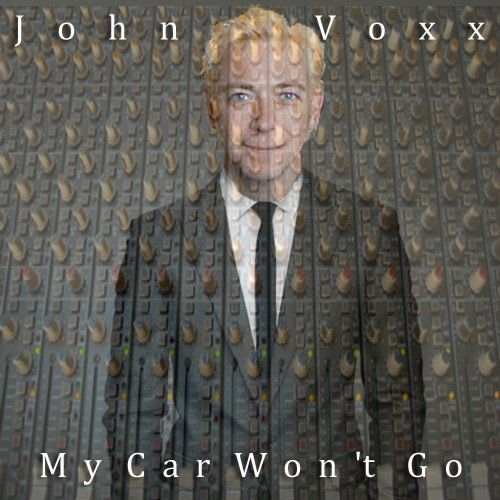 Plus new music: John Voxx sings “My Car Won’t Go”. What’s the matter with my car? Does anyone know where Kwik Fit are? I just sound like one.